We believe clean air is a human right. 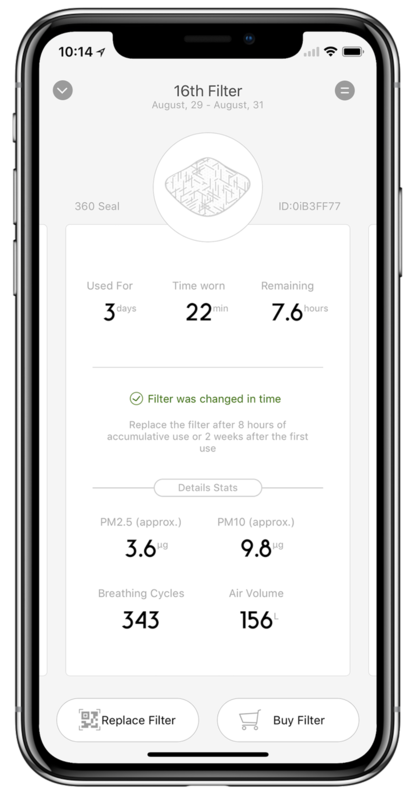 Join our movement to innovate for clean breathing with the AirPop app and a connected Halo Sensor. A new paradigm in personal air health. For the first time, see meaningful feedback about your breathing and your mask performance together. It’s time to be transparent about how air affects us. Daily air pollution, even at very low levels, can be dangerous. But chronic exposure, over long periods of time, is what can make air pollution deadly. 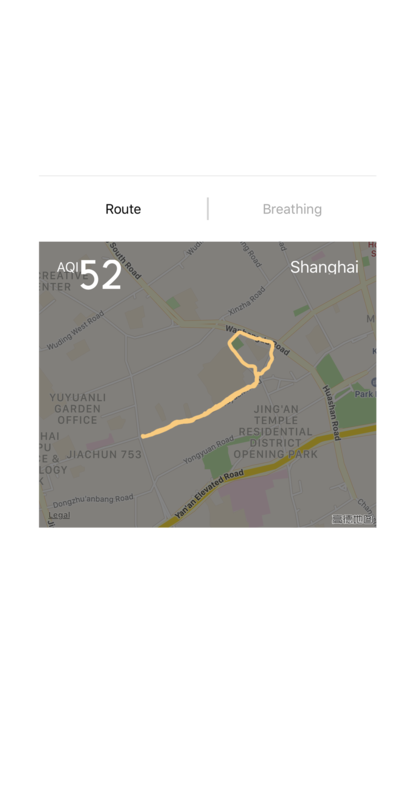 Introducing the first Personal Air Quality History. See your cumulative exposure levels and trends, rather than daily snapshots, to better understand when and why to protect yourself. Cardio-pulmonary & lung cancer mortality increases at levels as low as 10 micrograms per cubic meter PM2.5. 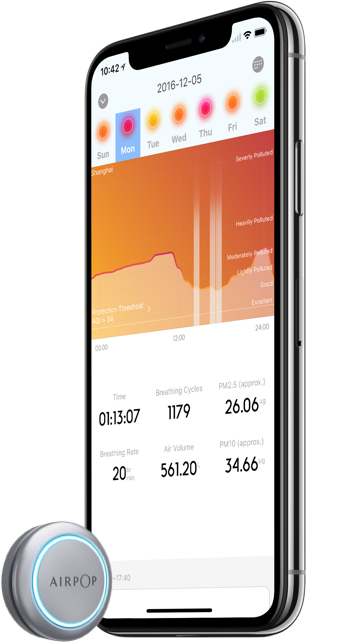 Set an individual air quality threshold and get a notification to wear AirPop when your local air quality deterioriates. Blow into the Halo to pair.Thereafter, syncing Halo with the app is done via bluetooth. This is a powerful pairing! 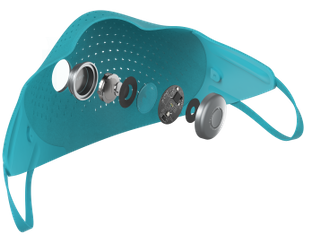 Onced connected, Halo’s discreet sensor array automatically detects when you start breathing and then syncs your breathing data with the app. 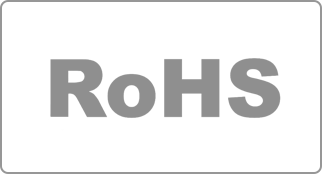 An inhale/exhale LED ring indicates breath rate while its intelligent capture supports realtime or background passive modes. 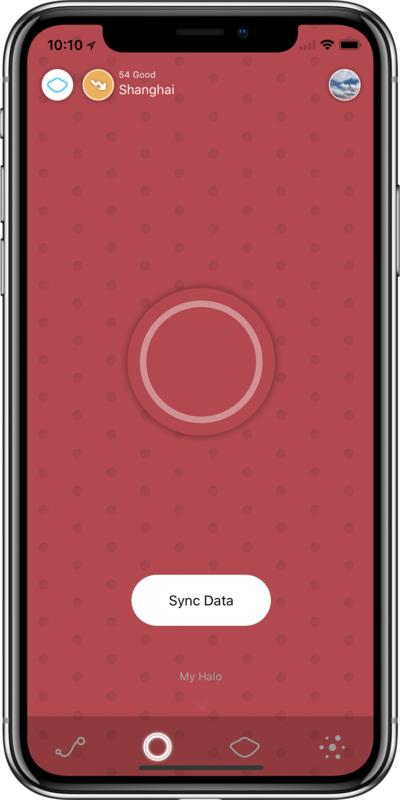 The personal dashboard shows real time protection levels and tracks breathing by activity and location. Over time, it gets smarter if you opt in to share your modes of transport, routing and breathing behavior. 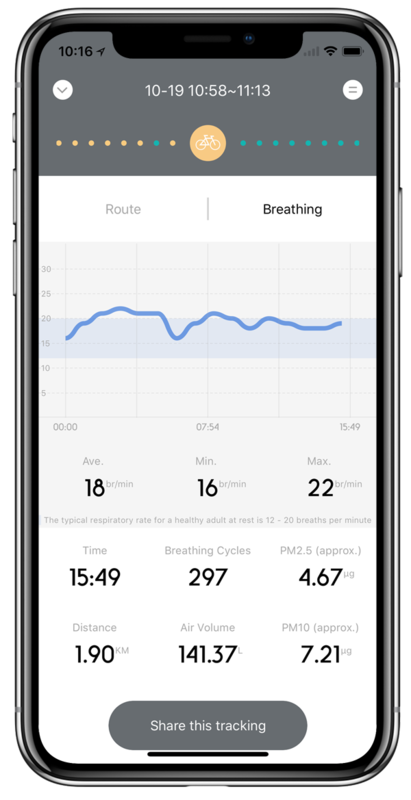 We are one of the respiratory devices that works with Apple HealthKit, so you can track your breathing in iOS. It’s not easy to understand what you can’t see. After syncing Halo, check the filter and particle tabs in bottom navigation to see time and location-based visualizations of your activity. Check filter status and receive alerts when it’s time to replace. 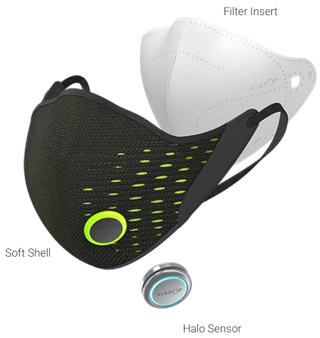 The synced mask monitors your air quality, wear time and air volume to ensure you’re always optimally protected. Your account and settings are securely stored and synced to our cloud. Within the app you can post activity to social media, change LED colors, set notifications and more. Inhalation oxygenates the blood. But fine PM is small enough to enter our blood stream when we breathe, threatening all of the body’s vital systems, not just our lungs and airways. Our bodies cannot expel fine PM once it's lodged deep inside tissue and cells. While breathing dirty air poses real health risks, filtering and monitoring it also presents novel opportunities for new health insights. The Halo Sensor is a first step in this journey. We envision Halo as an air sensing interface between our bodies (exhale) and our environments (inhale). Comparing compositions of internal and external air can have profound personal and public health benefits. 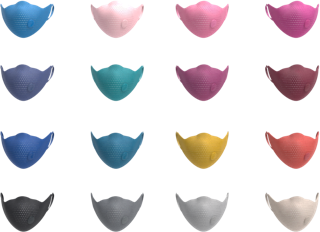 The Halo can swap into any AirPop softshell effectively upgrading the intelligence of your mask. 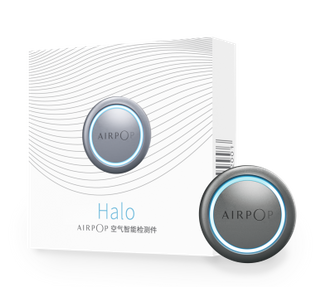 Halo is designed to work exclusively with AirPop brand filter inserts.